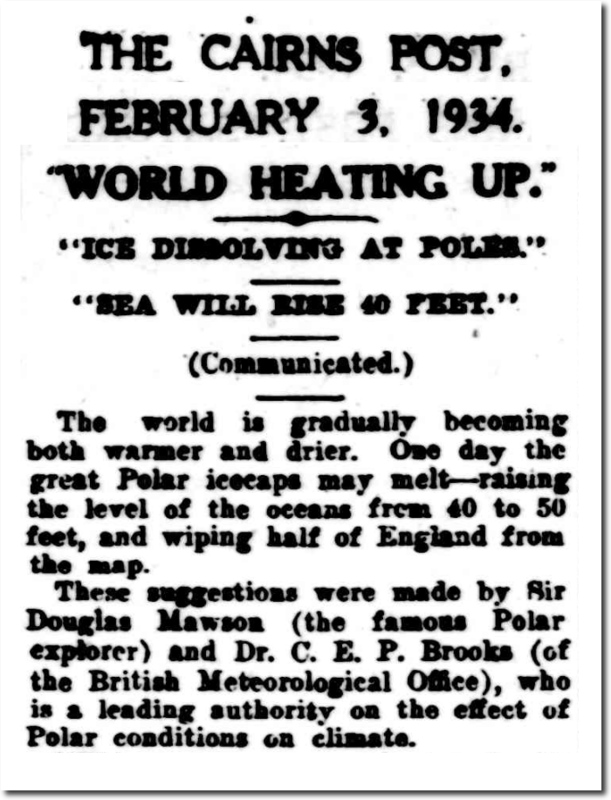 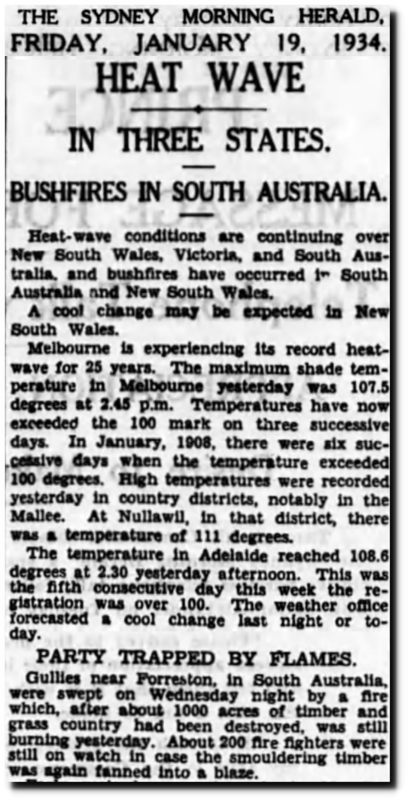 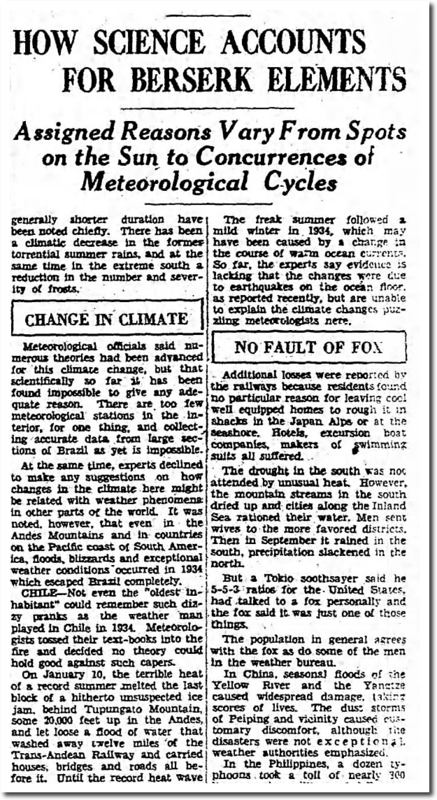 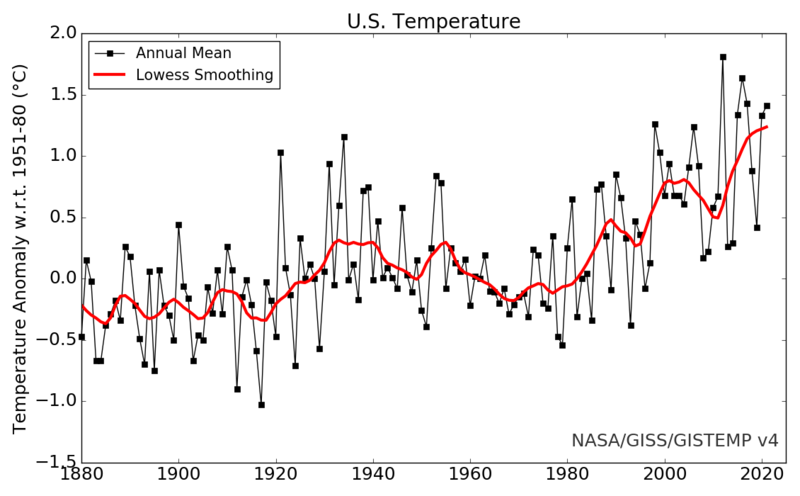 NASA and NOAA had good reason to make the heat of 1934 disappear. 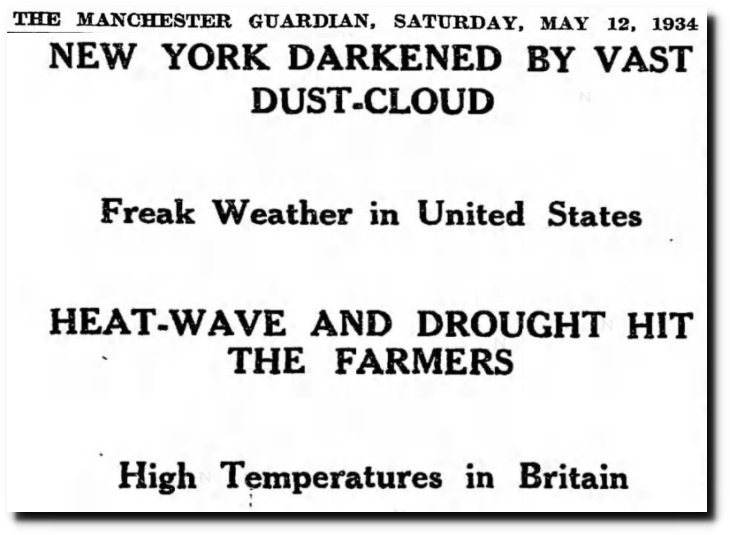 The heat and drought was global, the Arctic was dissolving, England was going to drown, and the whole world had “freak weather.” If people knew about that, it would wreck their global warming scam. 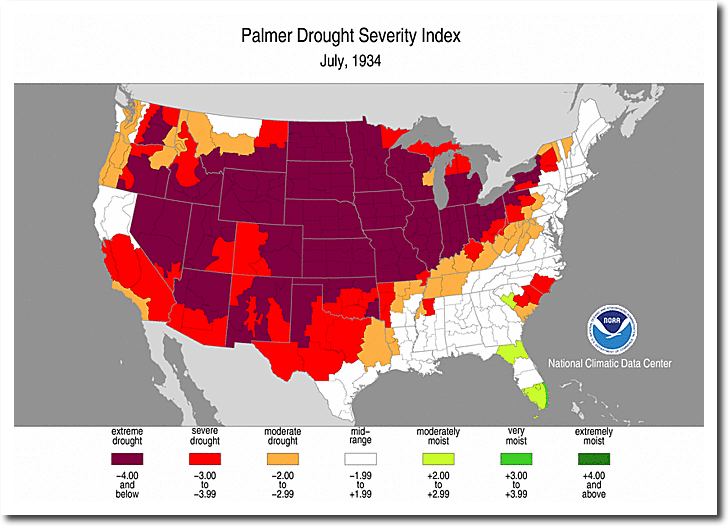 1934 and 1936 were unprecedented years for heat and drought in US. 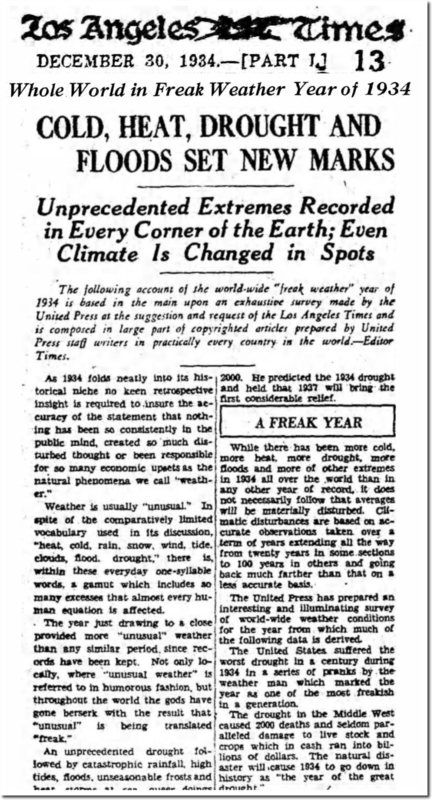 But the extreme weather wasn’t just in the US – it was global. 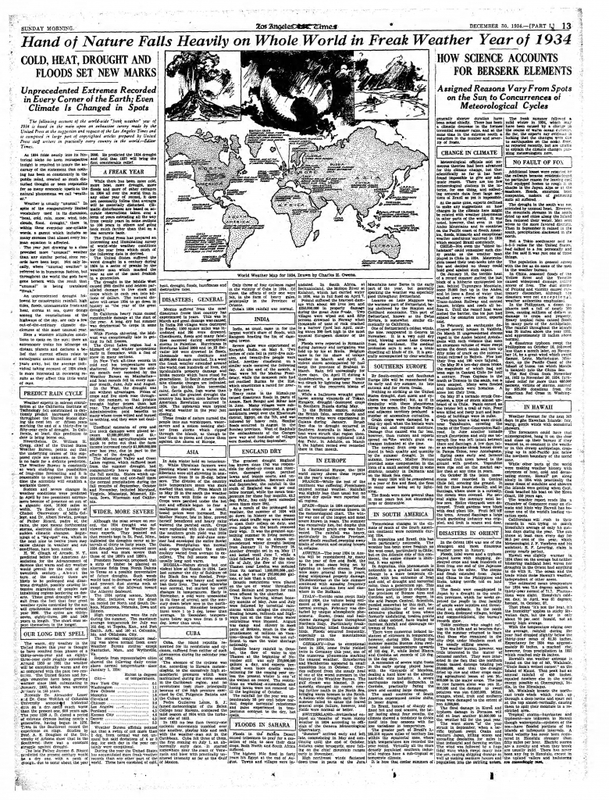 Click on the 1934 LA Times below to see it full sized. 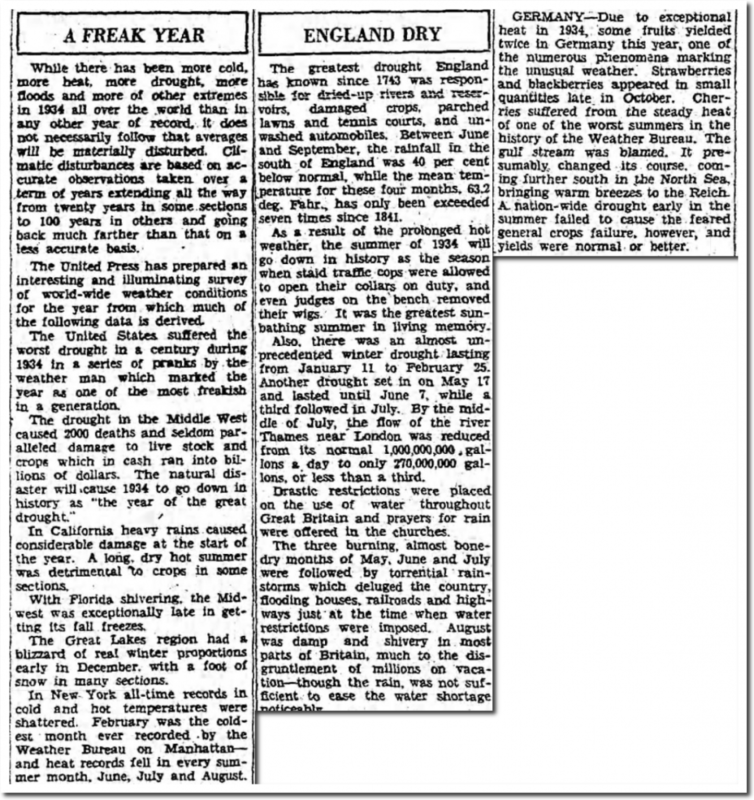 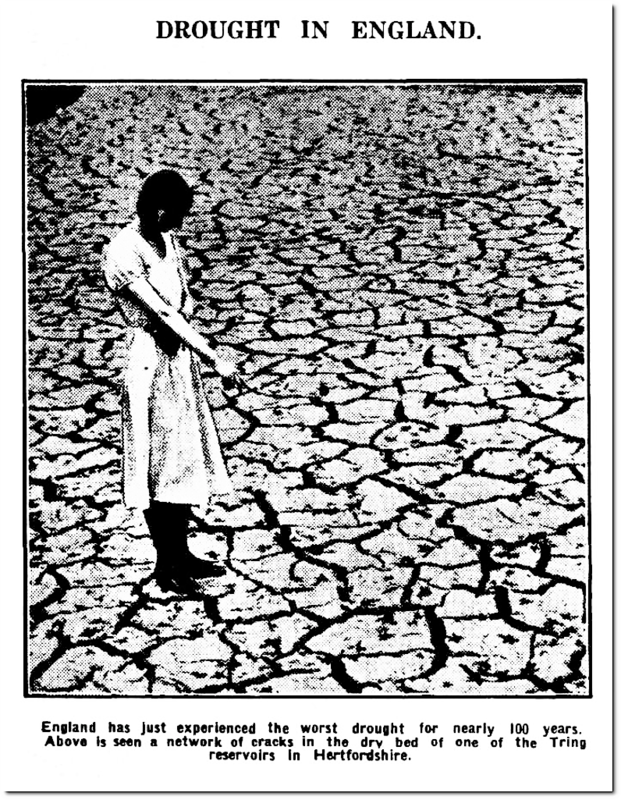 During 1934, the world experienced unprecedented drought and heat.